Clean Water is In Style! April is Aveda Earth Month, and we’re teaming again with Maine salons to spread the word about the importance of protecting Maine’s clean, beautiful waters. Find out how you can get involved and show your support! 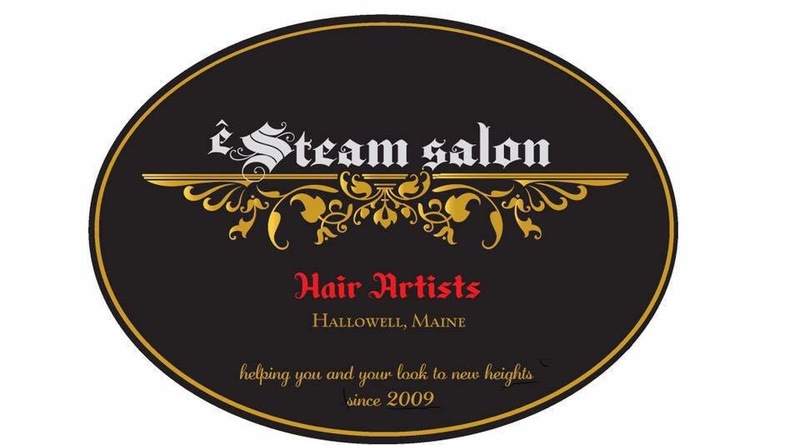 Special thanks to these amazing salons: Acapello Salons (several locations), Apollo Salon and Day Spa (Waterville) Aveda Institute of Maine, eSteam (Hallowell), Green With Envy Salons (several locations), and Mensroom Salon and Lounge (Portland). 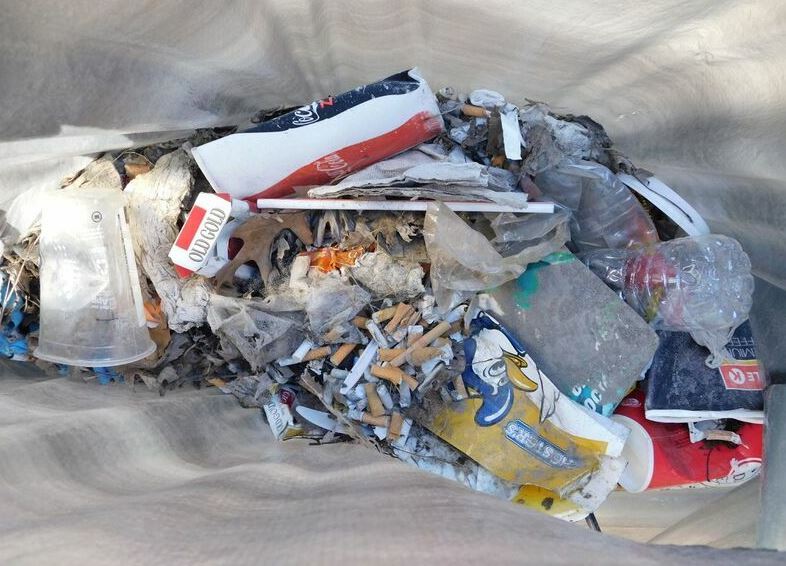 Sunday, April 14 from 9:00-11:00 a.m. Back Bay Clean-up in Portland with Green With Envy Salons. We will meet in the Back Cove parking lot across from Hannaford at 9:00 a.m. Contact the salons for more information. All are welcome. Please bring gloves. All other supplies will be provided. 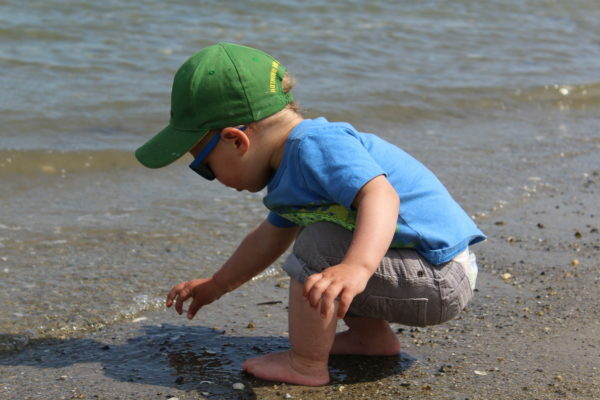 Sunday, April 14 from 11:00 a.m. - 2:00 p.m. Lincolnville Beach Clean-up in Lincolnville with Green With Envy Salons. Contact the salons for more information. All are welcome. Please bring gloves. All other supplies will be provided. 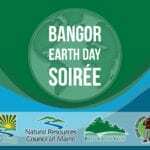 Wednesday, April 24 Amy's Salon & Spa in Ellsworth is hosting a fun Earth Month evening from 4:00-7:00 p.m. Tickets are $20 each, and you are encouraged to reserve your spot today. At the event you can buy raffle tickets, get a chair massage, hair and make-up tips, and more. 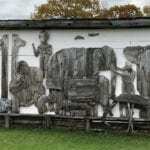 FMI view their Facebook page. Many participating salons are selling raffle tickets for great Aveda Earth Month baskets full of gifts and services from the salons as well as local businesses. Scroll down to see photos and information about each salon's raffles. Most raffle drawings will be held on Wednesday, May 1st, so stop by a participating salon to get your raffle tickets today! Each salon location has their own raffle basket, with prizes ranging from Aveda products to gift cards, and more (scroll down to see photos and descriptions)! Raffle tickets are $10 each, and the drawings for all baskets will be held on May 1st. Throughout April, Green With Envy Salons (at all locations) will be selling raffle tickets from March 17 until April 30 for drawings to be held on May 1. Tickets are $5 each, 6 tickets for $20, or 15 tickets for $40. Get your tickets for a chance to win great prizes today at one of the five Green With Envy locations! 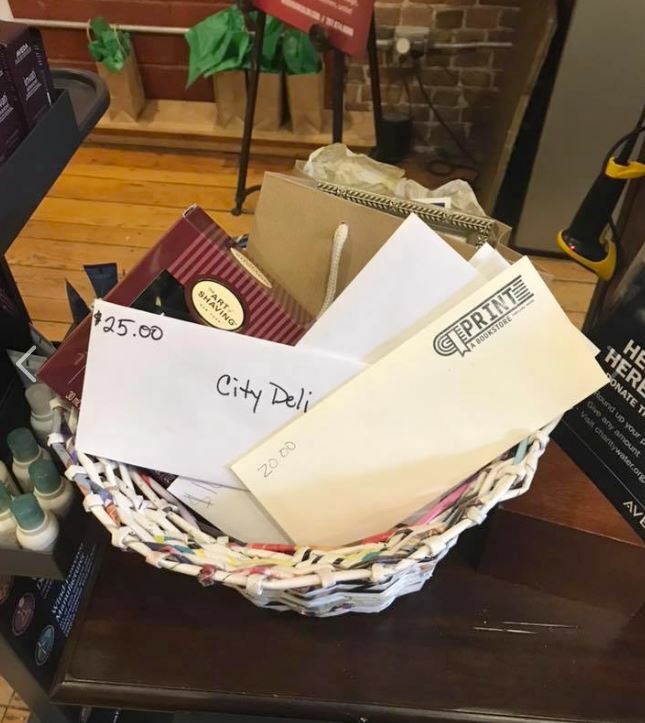 Mensroom Salon & Lounge has a raffle basket full of gifts like an Art of Shaving Kit, Sea Dog restaurant gift certificate, City Deli gift certificate and more. The basket is valued at $555 (scroll down to see photos and list of basket items)! Raffle tickets are $10 each, and the drawing will be held on May 1st. Throughout April, Apollo Salon and Spa will be selling raffle tickets for chances to win a variety of prizes. Each service provider will be selling their own raffle tickets for a chance to win a free service. There is also a salon-wide raffle that you can enter for a chance to win a fantastic basket full of products. Raffle tickets are $15 each, 5 entries for $20, or 15 entries for $40. The raffle drawings will all be held on May 1st. êSteam Salon will be holding a raffle for Earth Month, with the winner receiving a facial service valued at $95. Tickets are $10 each and can be purchased at the salon on Water Street in Hallowell. The prize drawing will be held on Saturday, May 4th. All proceeds will be donated to the Natural Resources Council of Maine. Thank you to the Aveda Institute for another fun, creative, and inspiring Trashion Show! Buy your raffle tickets at any one of the Acapello or Mens Room salons for your chance to win great prizes! Each salon has their own raffle basket, with prizes ranging from Aveda products to gift cards, and more! 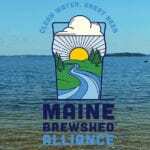 Raffle tickets are $10 each and all money raised will support NRCM's work to protect Maine's clean water. Drawings for all baskets will be held on Wednesday, May 1. Total value currently more than $1,400! 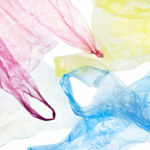 Thursday, March 28, 5:30 p.m. "Trashion" Show to benefit NRCM's clean water work. 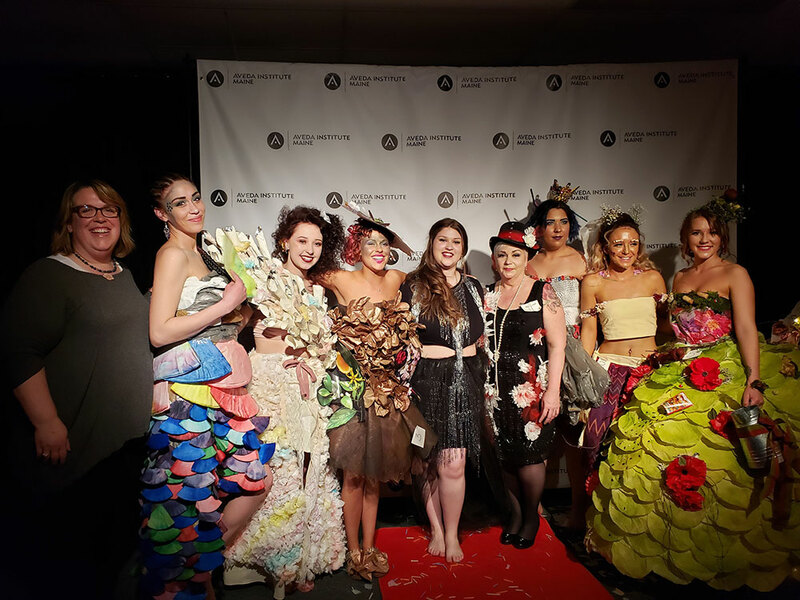 Students and staff at the Aveda Institute hosted their annual fashion show of styles made from all recyclable materials. There were refreshments and a cash bar. See some photos from the event on NRCM's Facebook page. Buy your raffle tickets for your chance to win a basket of great prizes! Mens Room (and each of the Acapello salons listed above) has their own raffle basket, with prizes ranging from Aveda products to gift cards, and more! 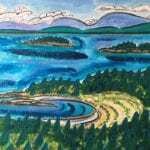 Raffle tickets are $10 each and all money raised will support NRCM's work to protect Maine's clean water. Drawings for all baskets will be held on Wednesday, May 1. Buy your raffle tickets Throughout April, Green With Envy Salons (at all locations) will be selling raffle tickets from March 17 until April 30 for drawings to be held on May 1, 2019. Tickets are $5 each, 6 tickets for $20, or 15 tickets for $40. Get your tickets for a chance to win great prizes today at one of the five Green With Envy locations! 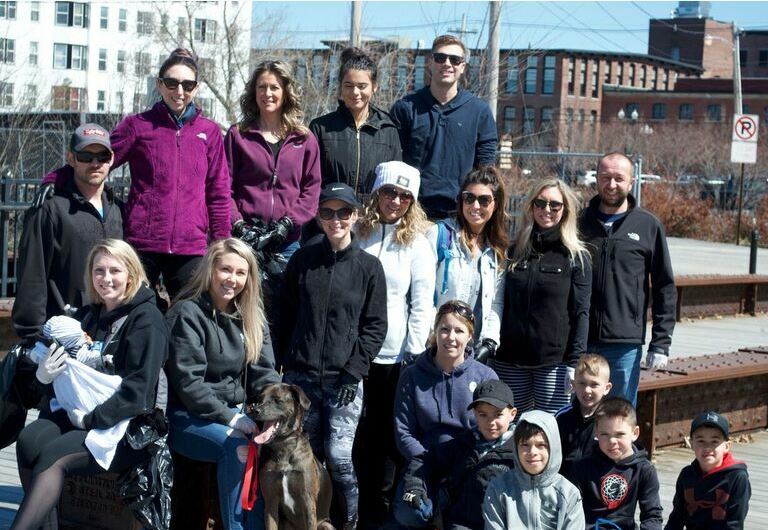 Sunday, April 14 from 9:00-11:00 a.m. Back Bay Clean-up in Portland with Green With Envy Salons. Contact the salons for more information. All are welcome. Please bring gloves. All other supplies will be provided. Welcome to our newest salon participant! Join Amy's Salon & Spa on Wednesday, April 24 from 4:00-7:00 p.m. in support of Aveda Earth Month. *Talk with a stylist in a hands-on demonstration to teach you ways to style your second- or third-day hair while continuing to protect it from the heat and environment. Style without the use of water! *Enjoy a 10-minute chair massage with the salon's massage therapist . *Get your brows filled and groomed with a brow pencil application. Enjoy the benefits a 100% naturally derived and vegan brow definer. *Stop at their lip tower to help exfoliate and find what all day staying lip colors are best for you. As always enjoy Amy's cruelty-free vegan treats and a champagne bar. All product will be 20% off and a portion of the proceeds will be donated to NRCM to help keep our water in Maine clean! $5 to enter our Earth Month Raffle of products that help you use less water! Call or email to reserve your spot, tickets are $20. Throughout April — Earth Month — Aveda salons in Maine promote NRCM's work protecting Maine's lakes, rivers, streams, and coastal waters. This year, participating Aveda salons held clean-ups of local riverfronts, beaches, parks, and other public areas to raise awareness and funds in support of NRCM's work for clean water. All funds raised from their clean-up events will be donated to NRCM in support of our work for clean water. 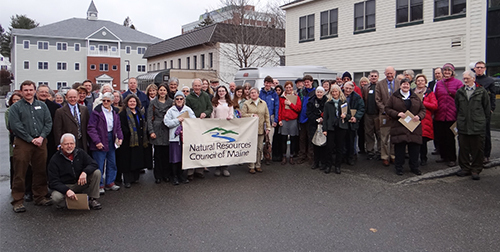 NRCM is Maine’s most effective nonprofit working statewide for protections for our state’s water resources. 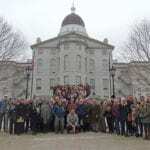 With an unmatched level of expertise, we harness the power of science and the voices of people who love Maine, pushing for laws that protect our environment. We engage citizens and businesses through events, online tools, and materials. 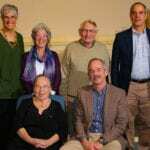 Since 1959, NRCM has been leading efforts to protect Maine’s clean, beautiful waters by harnessing the power of people, science, and the law. 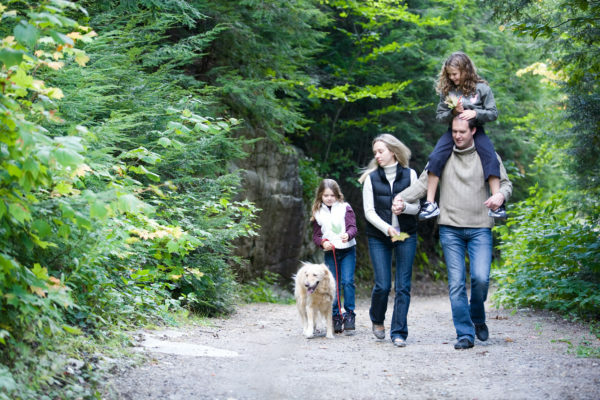 Our expert staff, publications, social media, online resources, and events bring together citizens and businesses who love Maine. NRCM is proud to be working with Aveda to promote Earth Month and invite you to participate in Aveda’s activities in support of clean and healthy waters for Maine. Donations to NRCM are tax-deductible to the extent allowed by law. Thank you! If you take photos at any of these events, please make sure to share them using #AvedaNRCM. 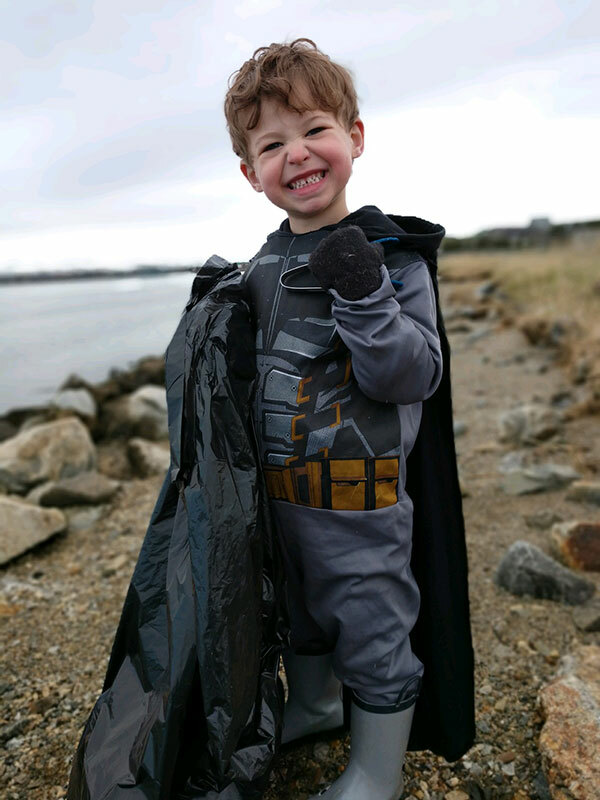 A very special thank you to staff and stylists at Aveda salons across Maine who participated in beach, park, and river-walk clean-ups during Aveda Earth Month 2018! 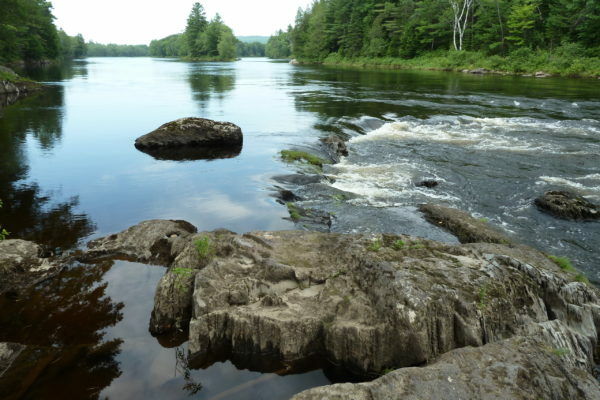 In addition to the clean-ups, the salons raised more than $16,000 for our efforts protecting Maine's clean waters, now and for generations to come. Please show your thanks by making an appointment with them today! Thanks to the Hardy Boat for donating two cruise tickets in support of our Earth Month promotion!